Providence Landing subdivision is just minutes from downtown Columbus and has full access to the river for all property owners. 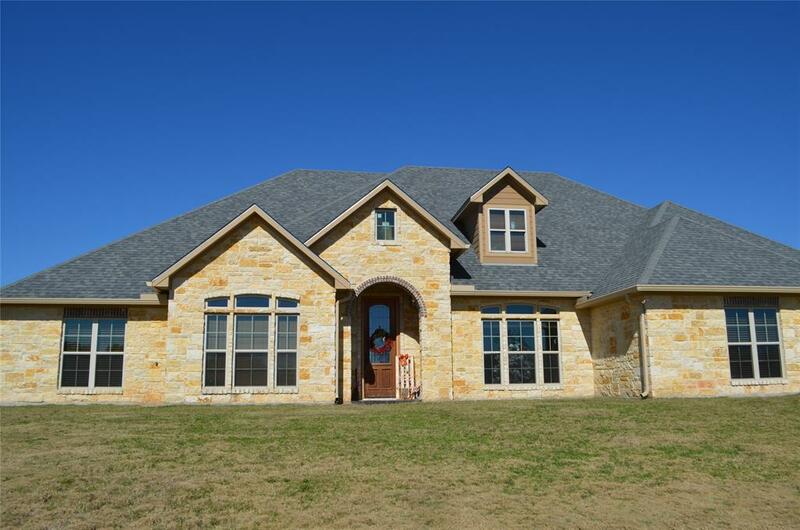 This custom built stone home on 4 acres boasts over 4000 sq.ft. of living area. High ceilings in the foyer with stained concrete floors. 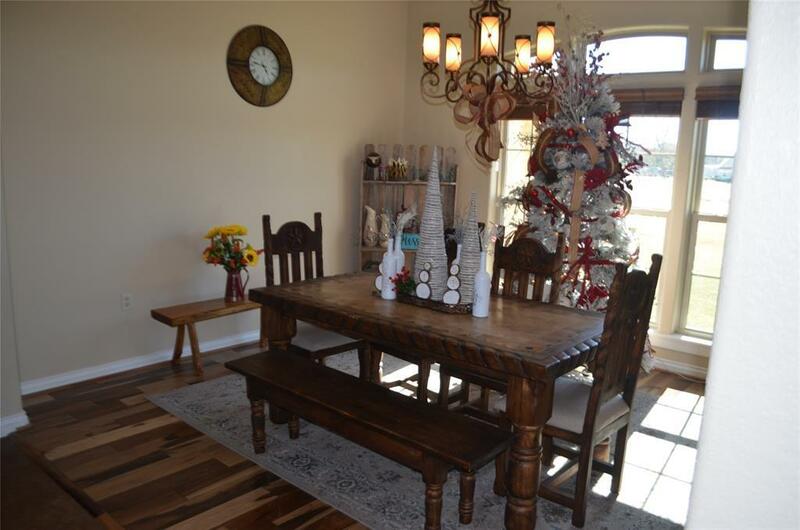 Formal dining room with solid plank wood flooring. 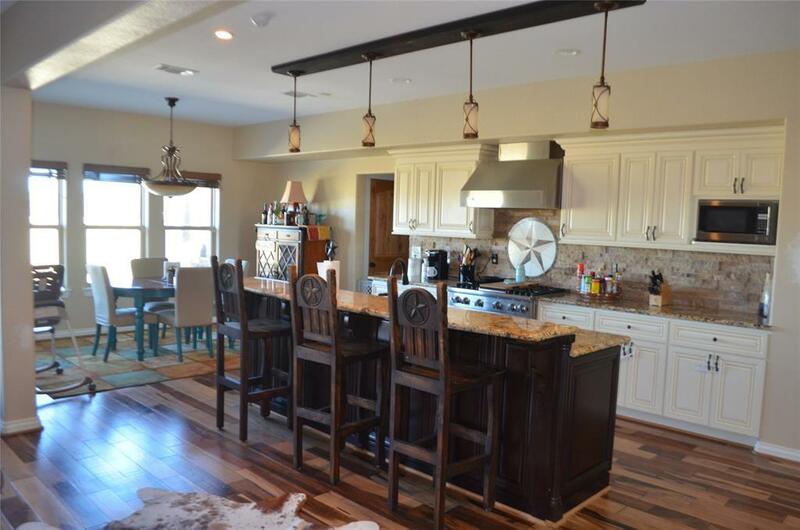 Stunning kitchen with a large island that seats at least six people, gas cook top with a gas grill in the middle and a walk-in pantry with a breakfast area. 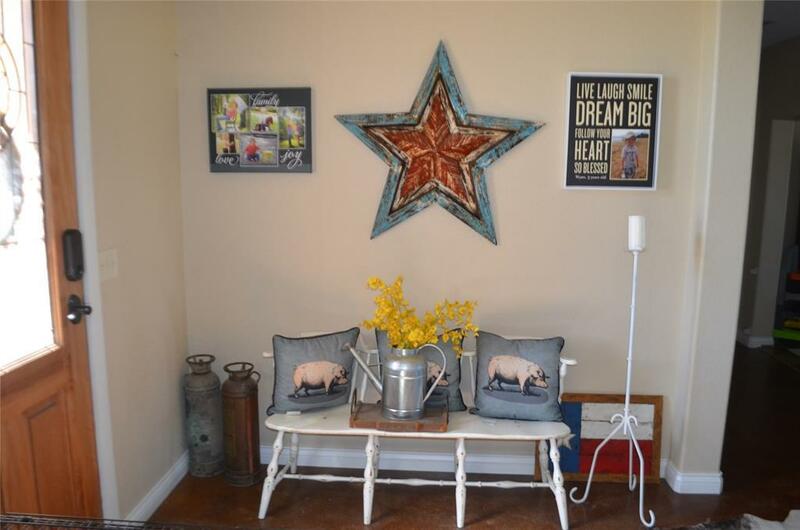 Downstairs has 4 full bedrooms all with en suite bathrooms and walk-in closets. Master suite has double sinks with granite counter tops, walk-in tile shower with three shower heads and a large jetted tub. Utility room has a granite folding counter top, a full shower and great built-ins. Large 714 sq.ft. room with a full bathroom upstairs. 3 A/C and heating units with a generator, under ground electric dog fence, oversized 3 car garage and sprinkler system in front and back. Listing courtesy of Binder Real Estate, Inc.